In typical Texas winter fashion right after we had a nice, warm, sunny day we had a cold, rainy day. I think it was trash day too, of course. I had come back inside; wet and cold. I was trying to take a good shot of my feet as I slid my boots off, it didn’t happen. 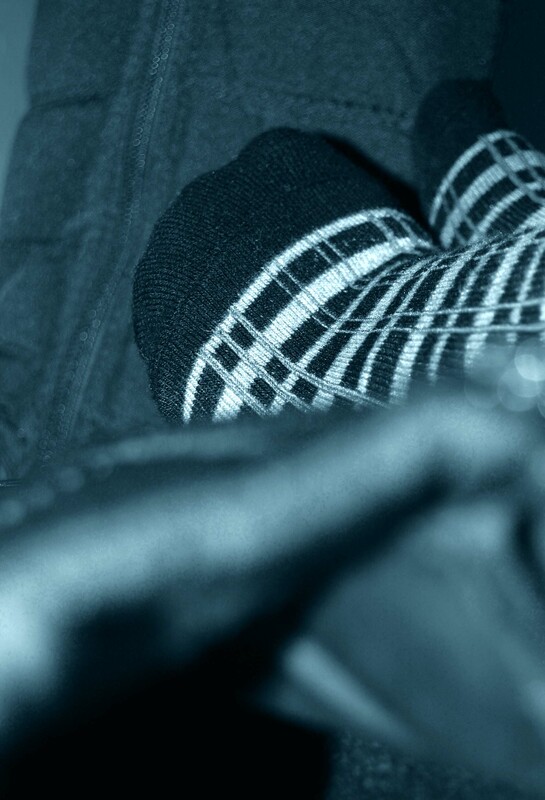 However, I did get this interesting shot of my feet against my boots. Not my best work, but it’s ok. 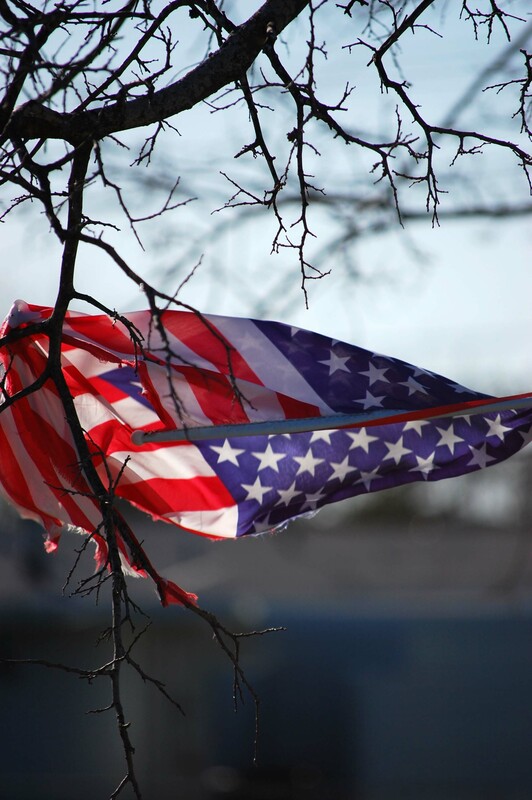 Came across this torn flag stuck in a tree yesterday morning. The wind was beating it all over the place, so symbolic. I think we all agree our country is in trouble, but we are so torn on how to fix it.